Our beautiful Gateway Gardens Apartment Homes are located in the Grandin area of St. Albert, Alberta. Conveniently close to shopping, banking, schools, major bus routes and the Anthony Henday. Enjoy a walk or picnic at Lois Hole Centennial Provincial Park, it's just steps away from your front door! Gorgeous balcony views, superior location, privacy and elegant, contemporary accents make Gateway Gardens the ideal spot to live. Our special apartment amenities will make you feel comfortable and cozy in your new home. 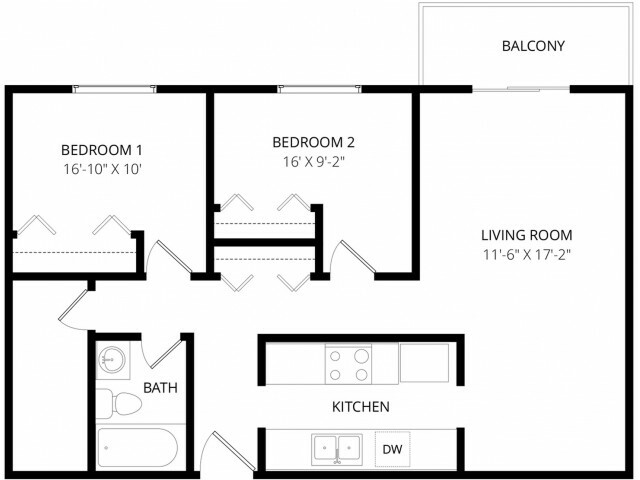 Our two bedroom homes include spacious bedrooms and closets, lots of cupboards for storage, and in-suite washers and dryers in select units. Look no further, make Gateway Gardens your new home!